Our products are an inherent part of public life and they touch people every minute. The continuous and reliable function of our solutions and the briefness of reactivation duration in times of malfunction is crucial to the healthy flow of life. 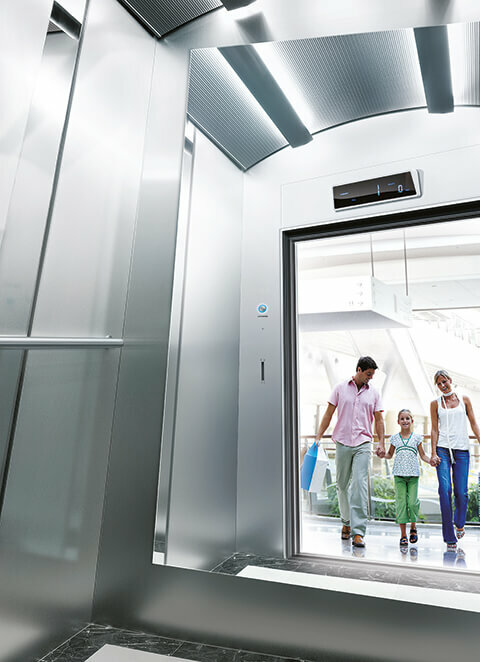 Vigorously carrying this responsibility, we test our elevators and their equipment one million times during production. In addition to comprehensive ground, load and balance controls, we apply 120 point test, quality control and monthly 70 point electromagnetic controls after installation. We maintain 7/24 stress-free circulation in buildings with our impeccable service quality. Our smart access systems and new generation service technologies provide continuity of the quality and value we present to our customers.